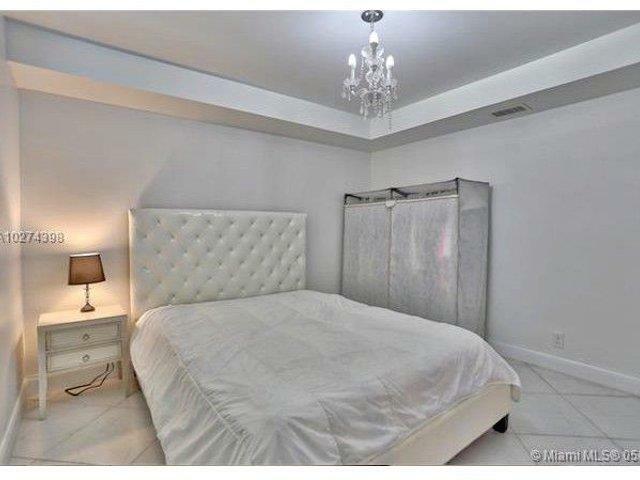 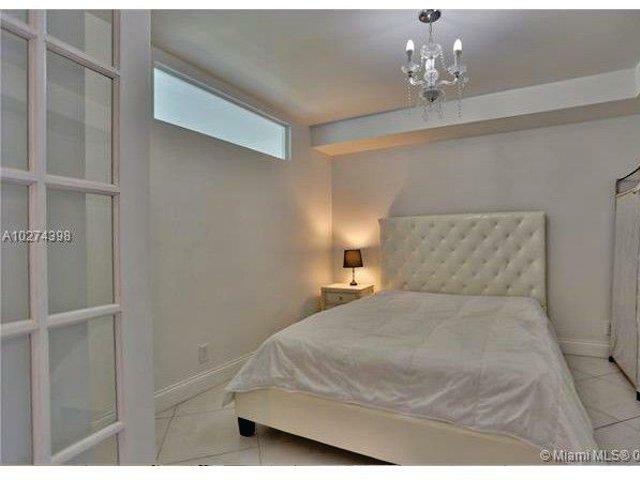 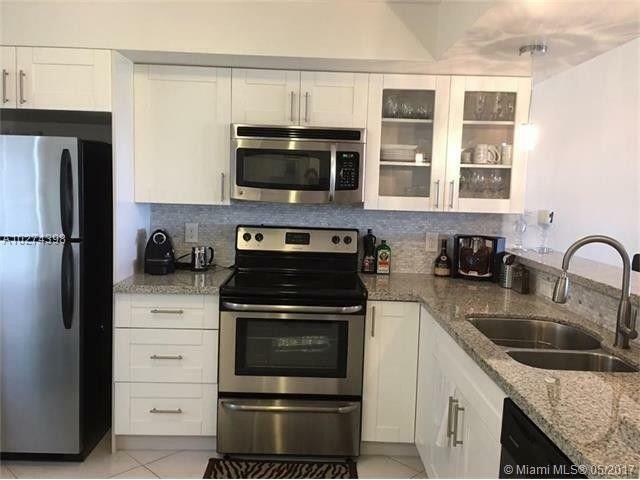 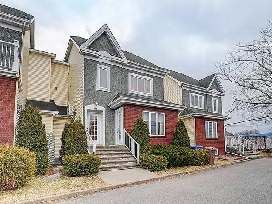 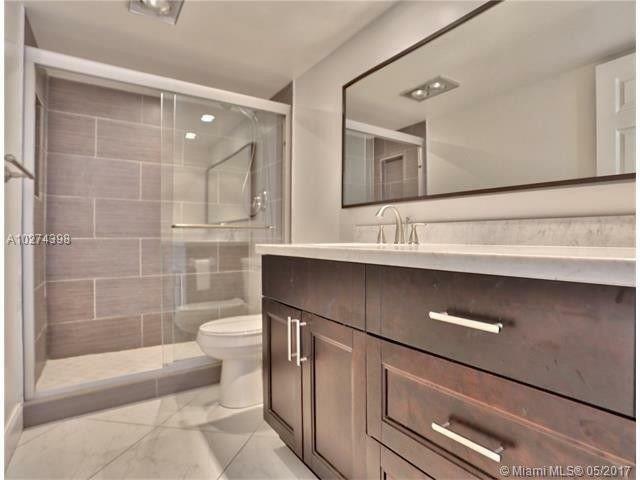 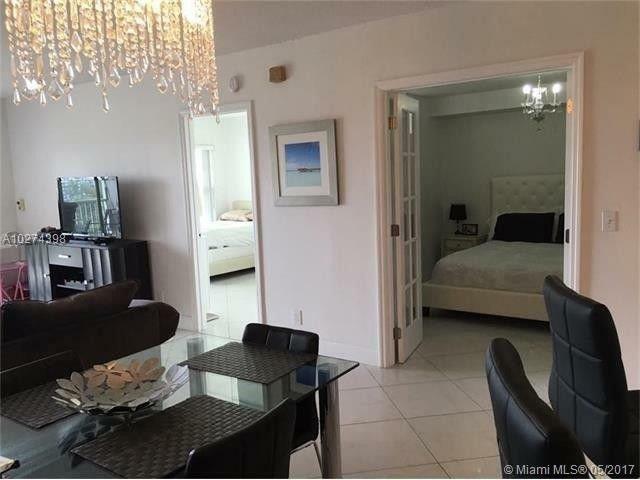 JUST REMODELED WITH BEAUTIFUL UPGRADES,very bright turnkey 2BD/1.5BA well thought spacious floor plan.Freshly painted,completely furnished,stainless steal appliances, chandeliers,granite counter tops,plenty of closet space.Spacious balcony for entertainment. 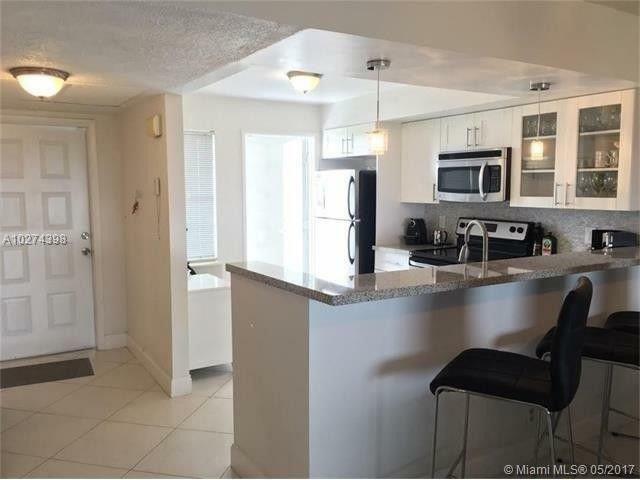 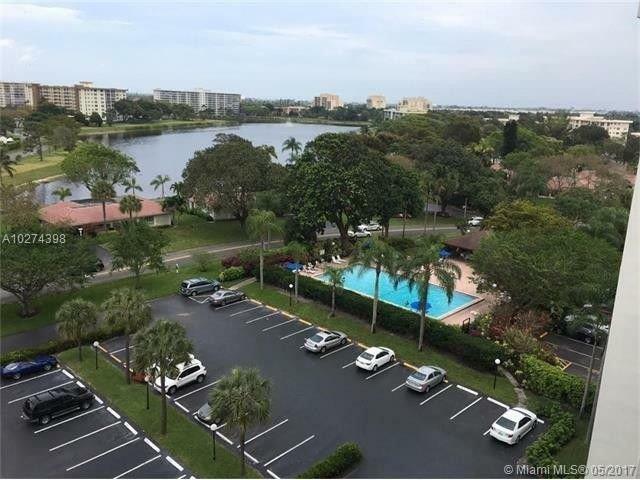 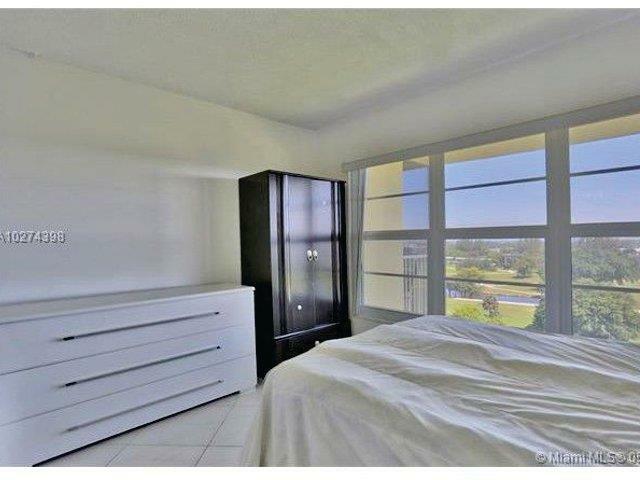 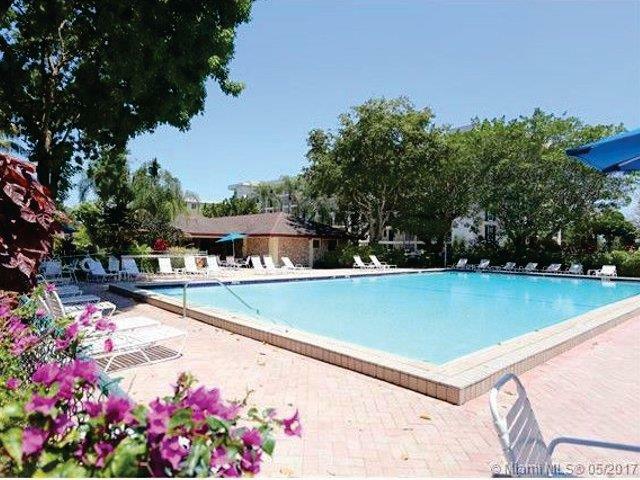 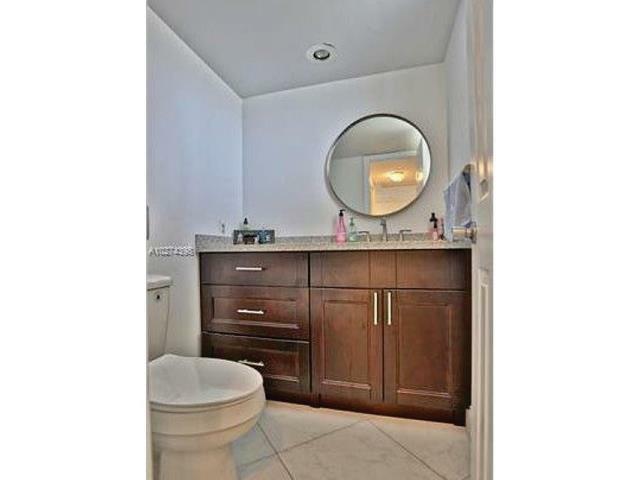 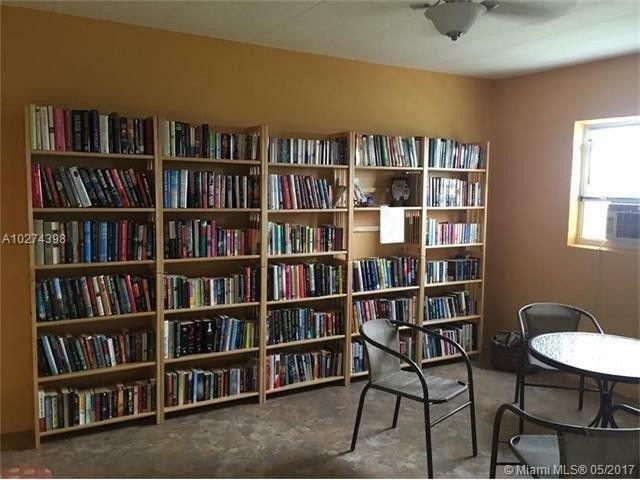 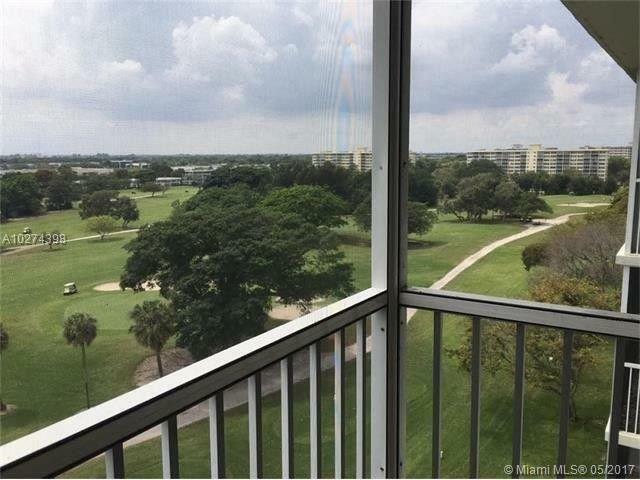 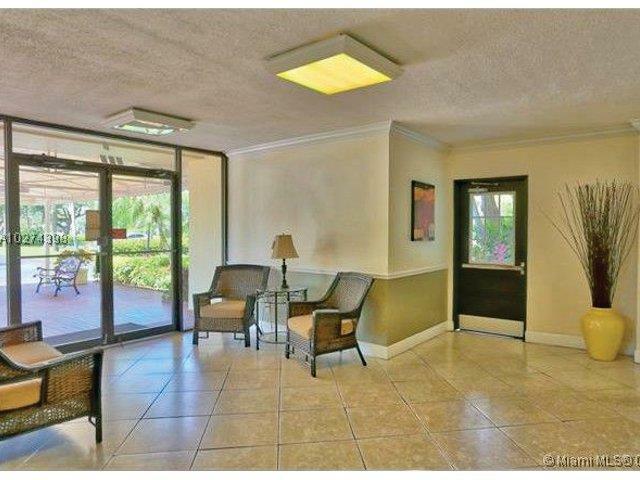 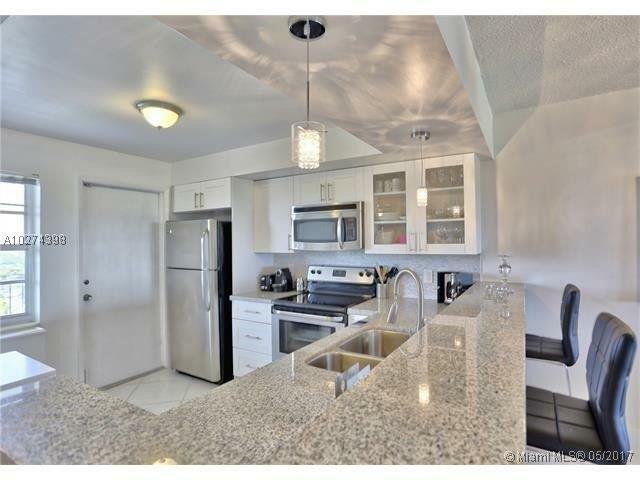 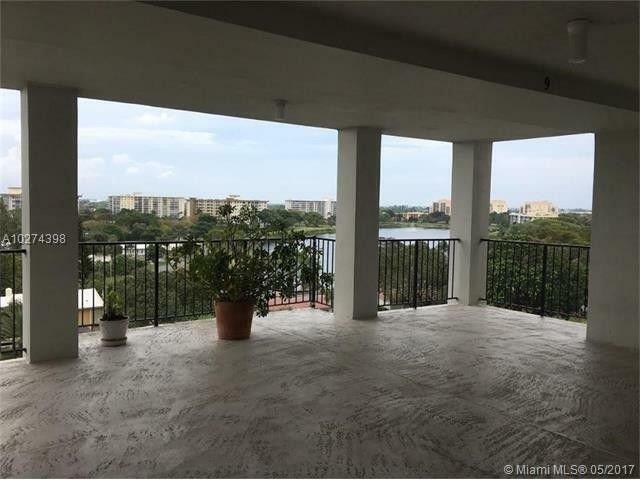 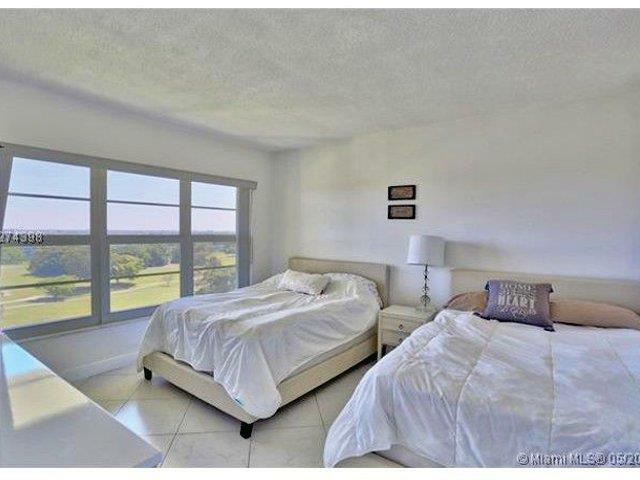 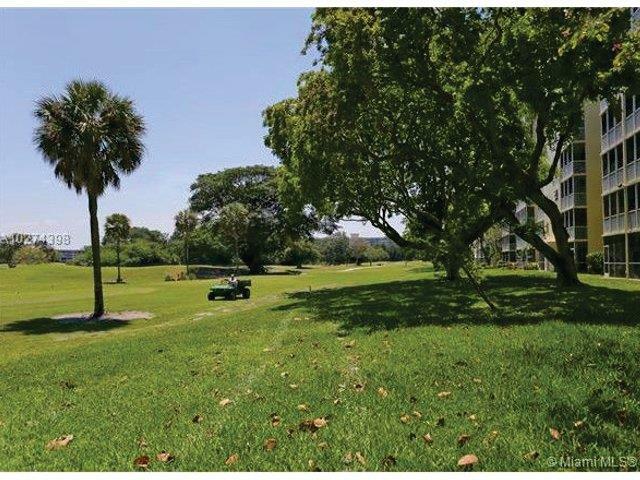 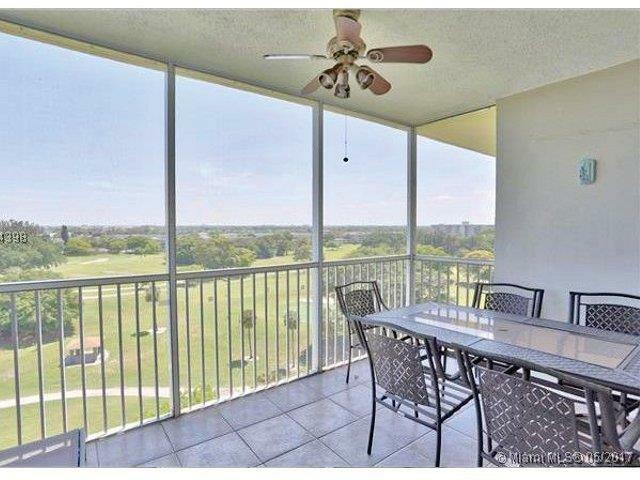 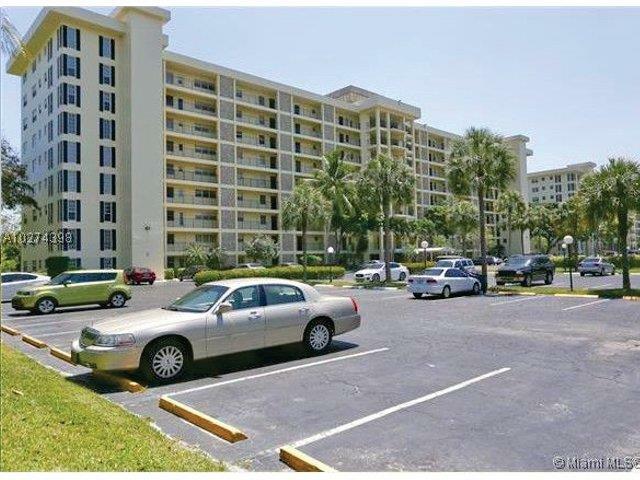 Condominium in great shape,family oriented.Parking.Top floor with direct gulf course views. 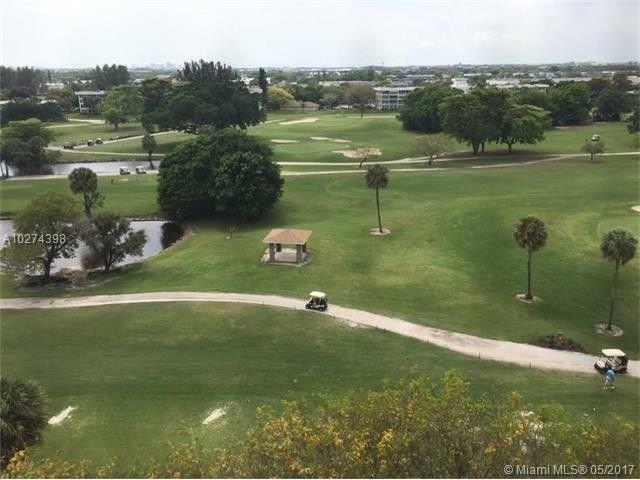 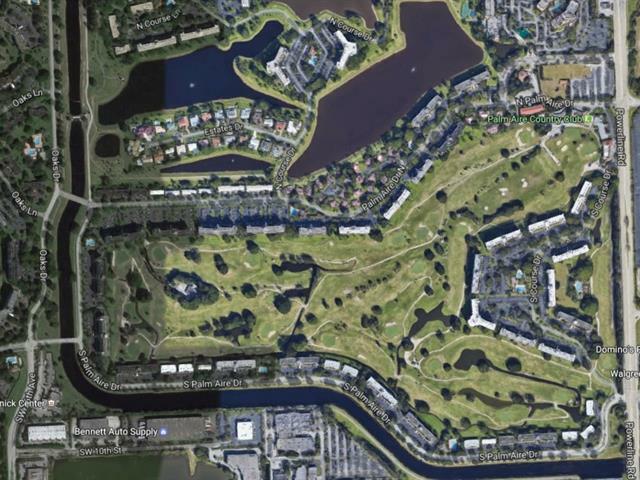 10 min from Fort Lauderdale Airport10 min from Pompano Beach5 min Isle Casino Racing Pompano, supermarkets / shops, restaurants, ect. 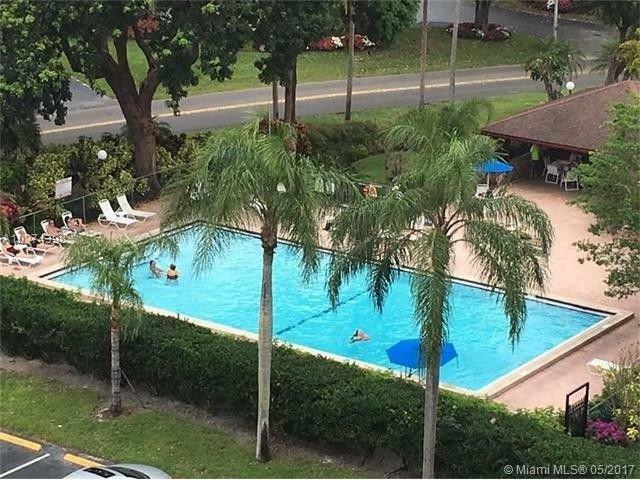 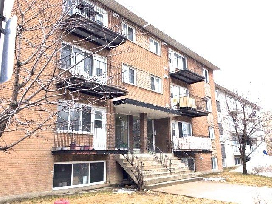 * Maintenance Includes ($365/mth): All Amenities, Elevator, Hot Water, Laundry Facilities, Landscaping/Lawn Maintenance, Manager, Parking, Pest Control Interior, Roof Repairs, Security, Sewer, Trash Removal, Water, etc. 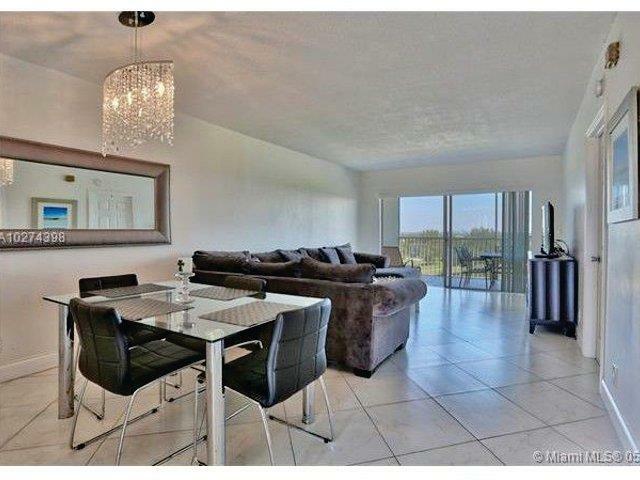 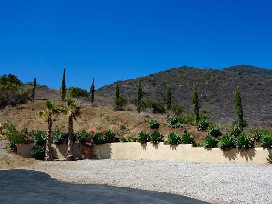 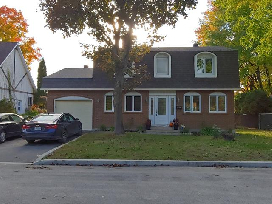 As per association requirements no less than 20% in escrow deposit to approve the buyer.